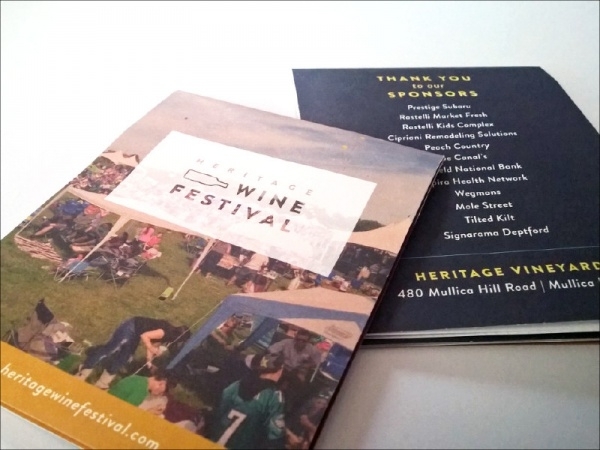 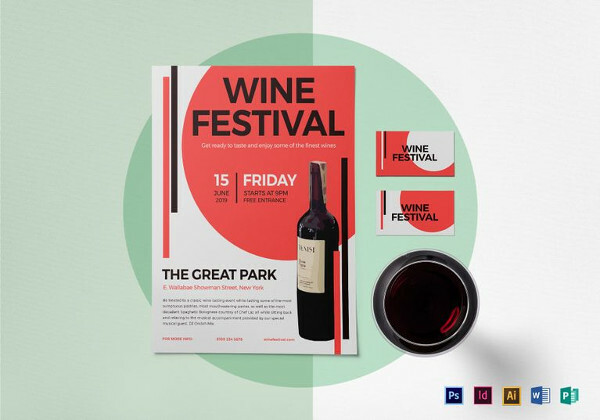 For wine tasters and business in the wine industry, it is important to have a wine festival flyer to invite your customers to events. 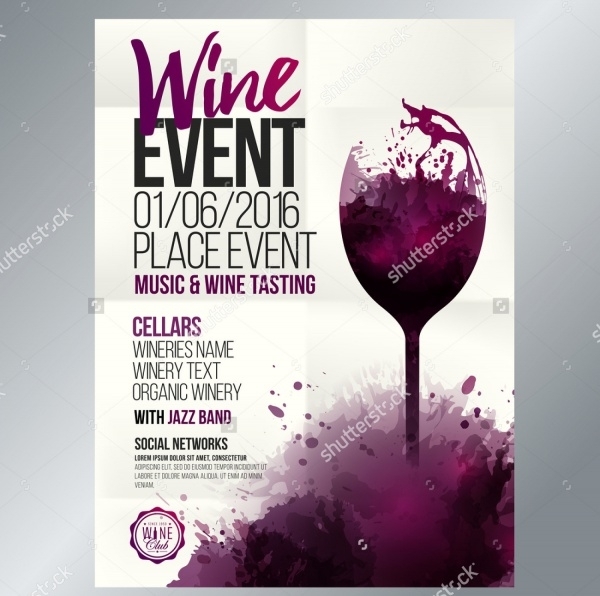 You can also use DJ flyer to improvise and customize your flyer into a wine tasting festival. 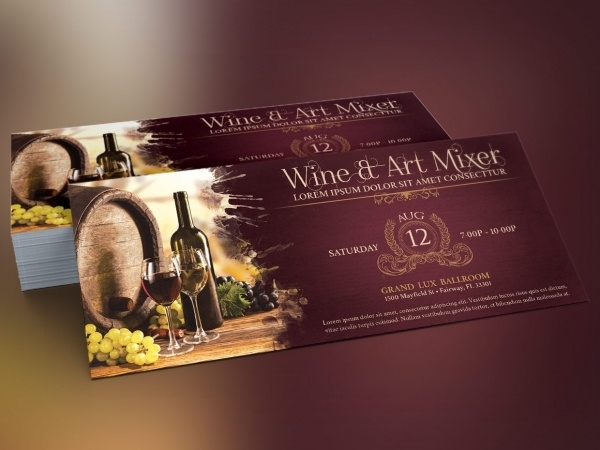 With the help of wine flyer, you can attract your prospect and inform them about your products and services. 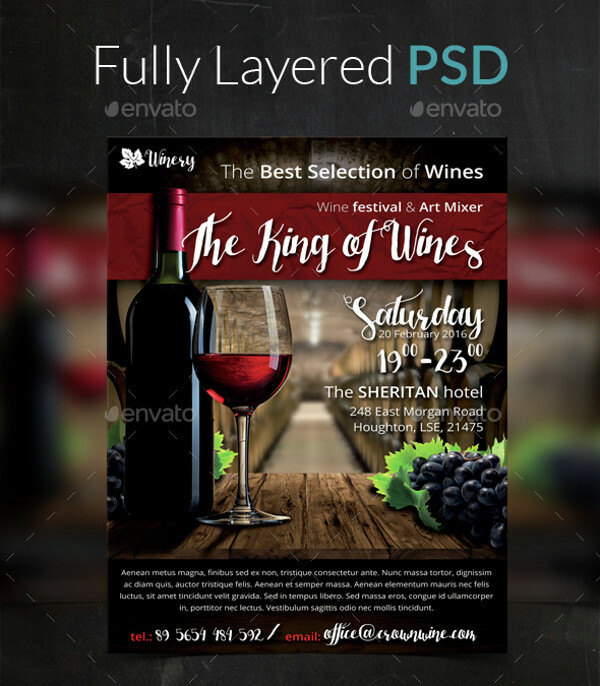 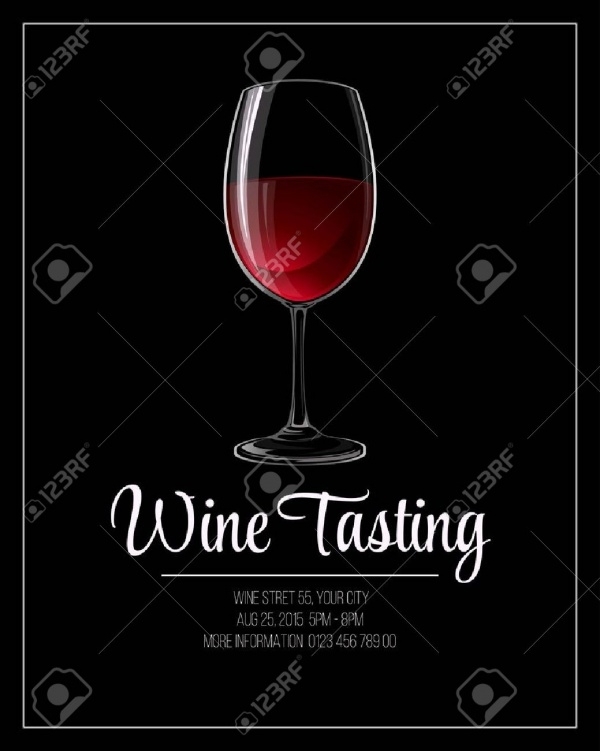 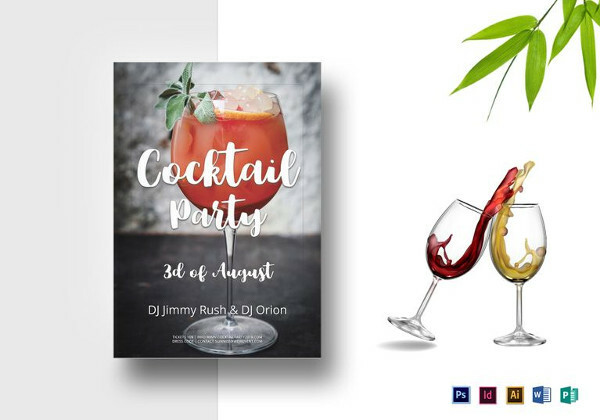 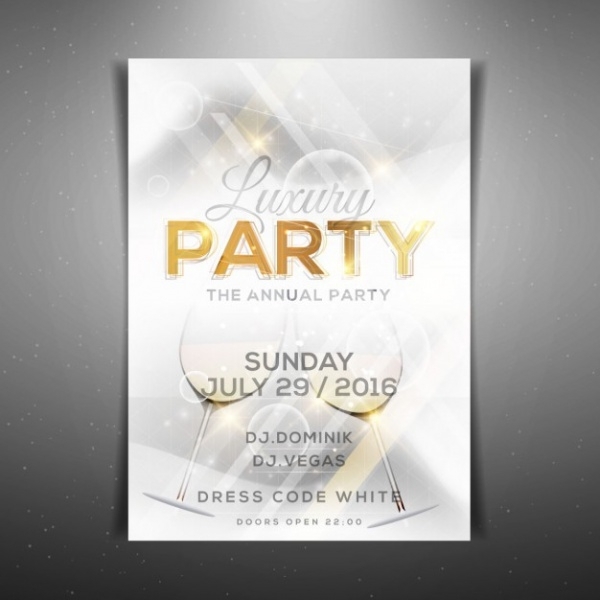 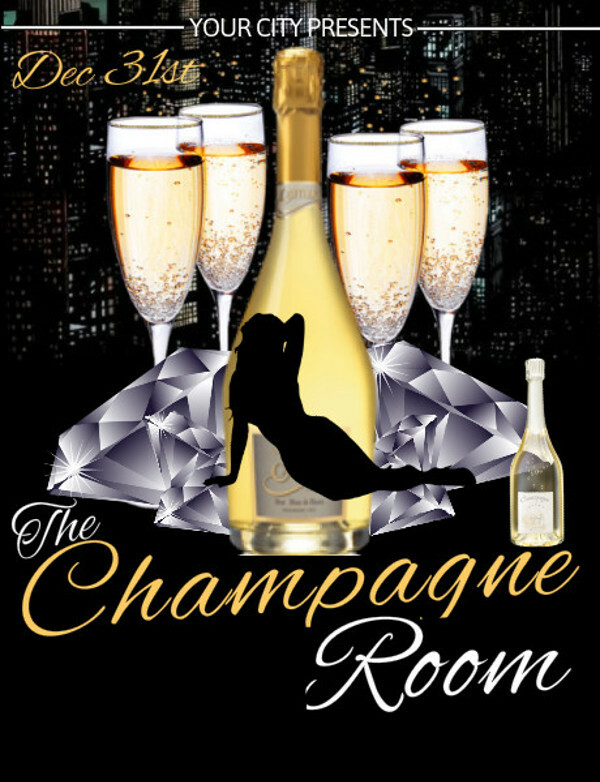 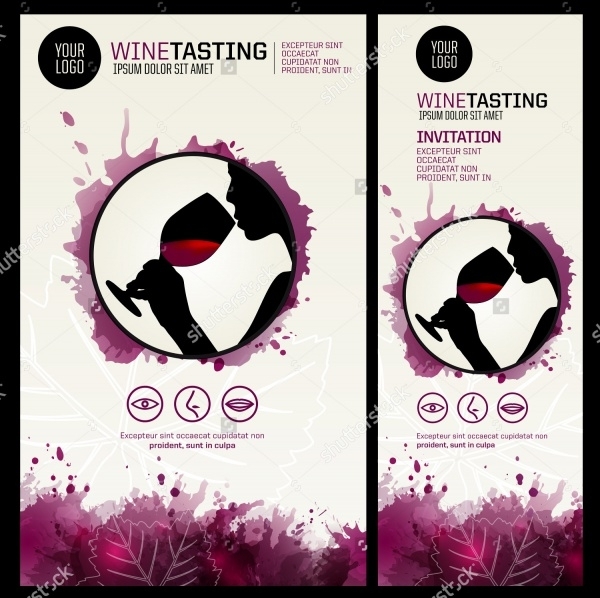 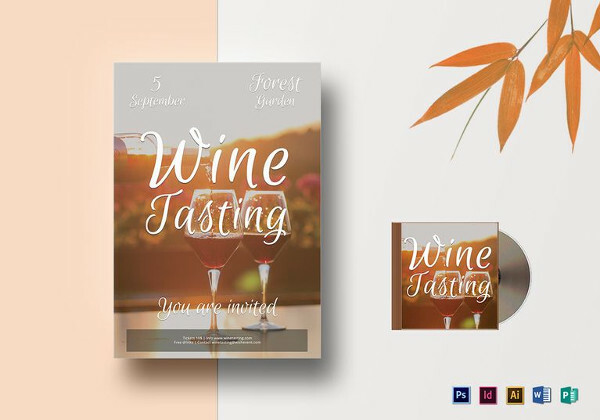 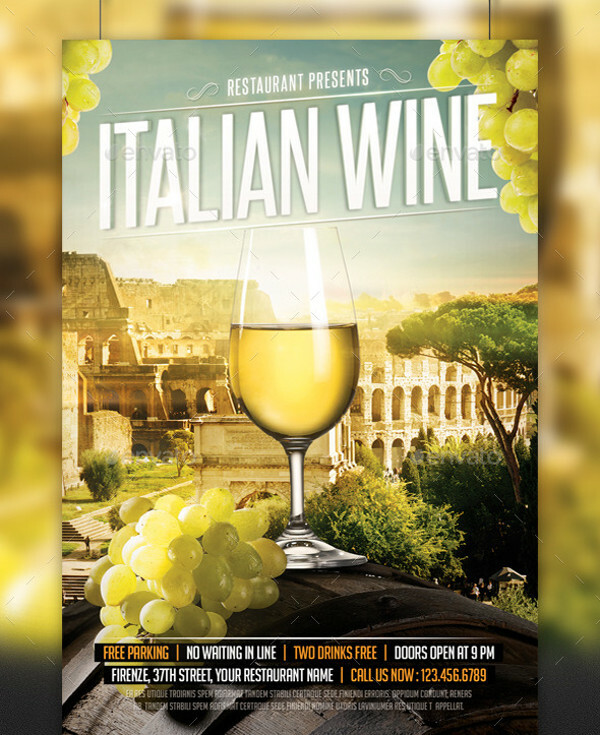 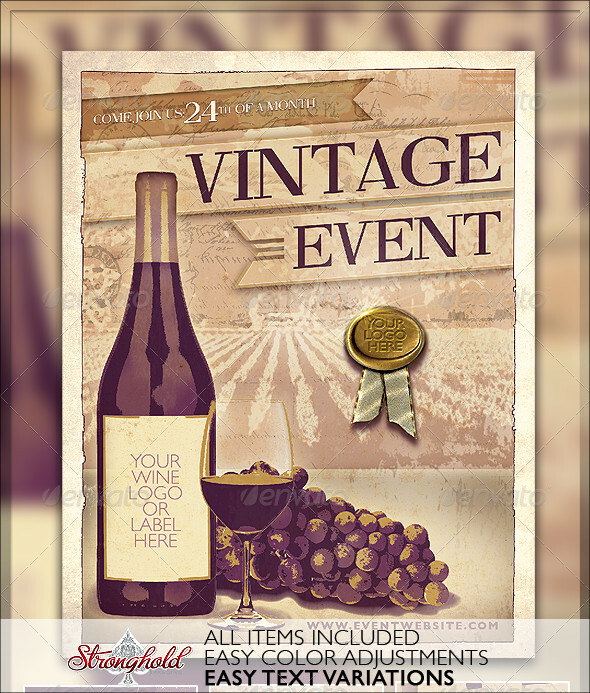 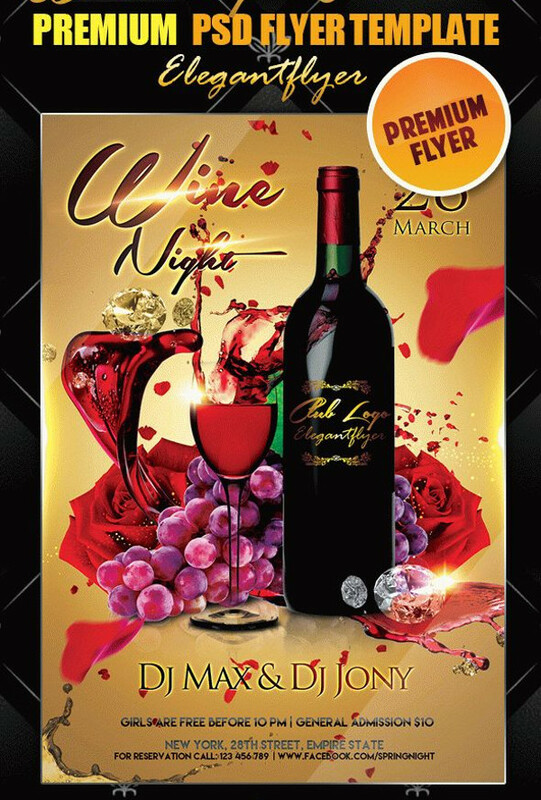 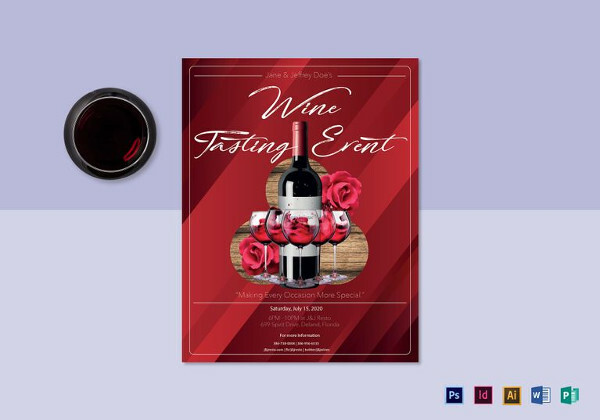 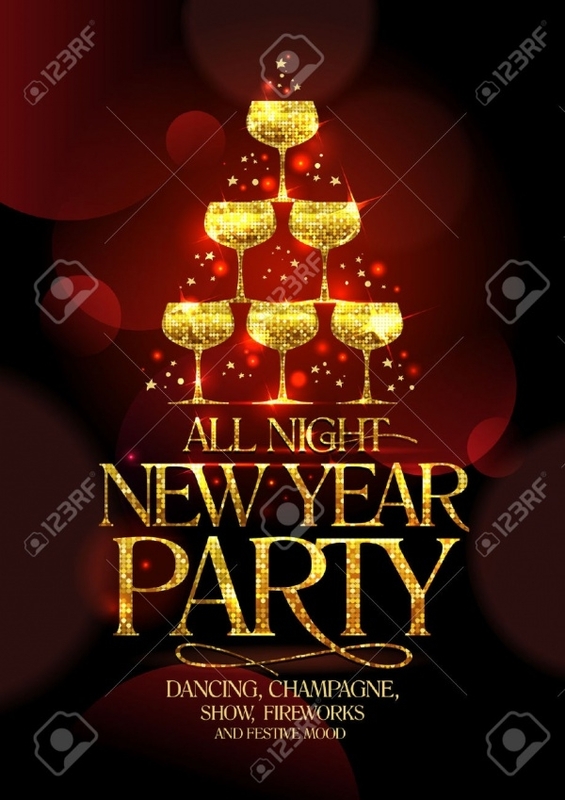 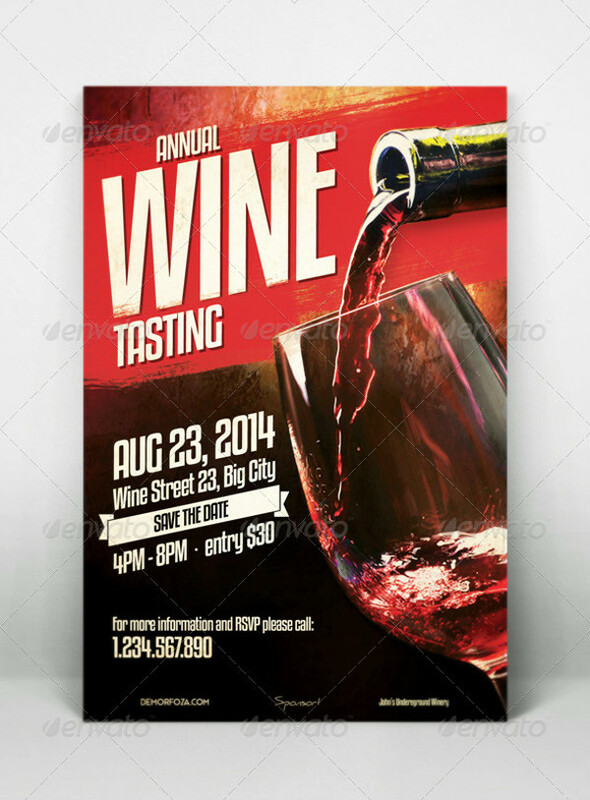 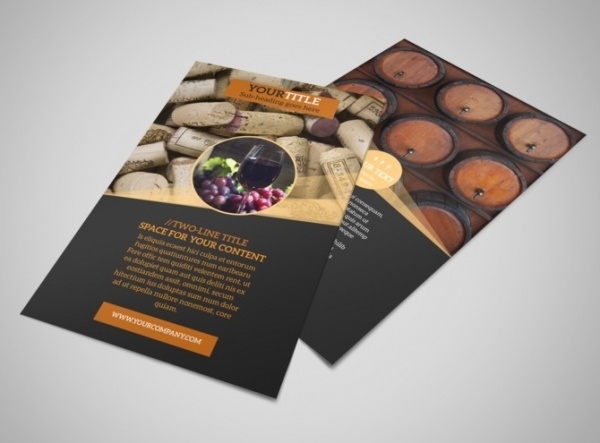 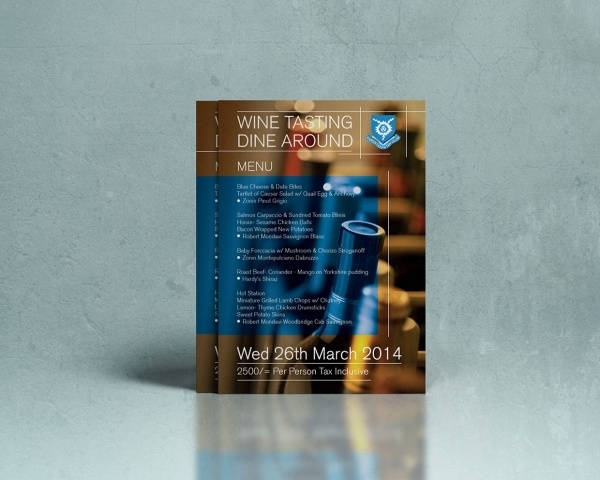 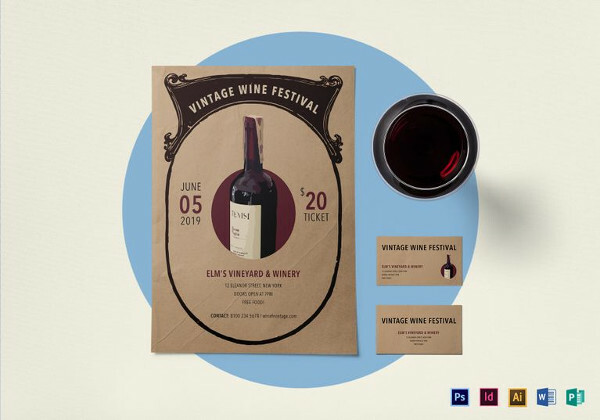 There is a wide range of templates for wine flyers that designers can download and use in their artworks. 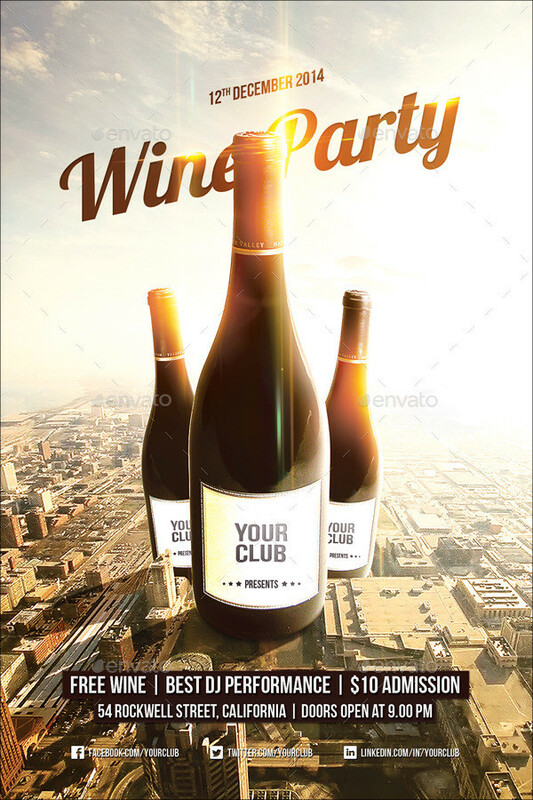 You may also see Club Flyers. 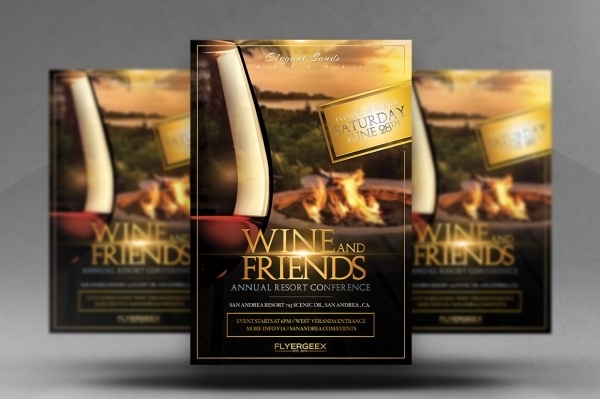 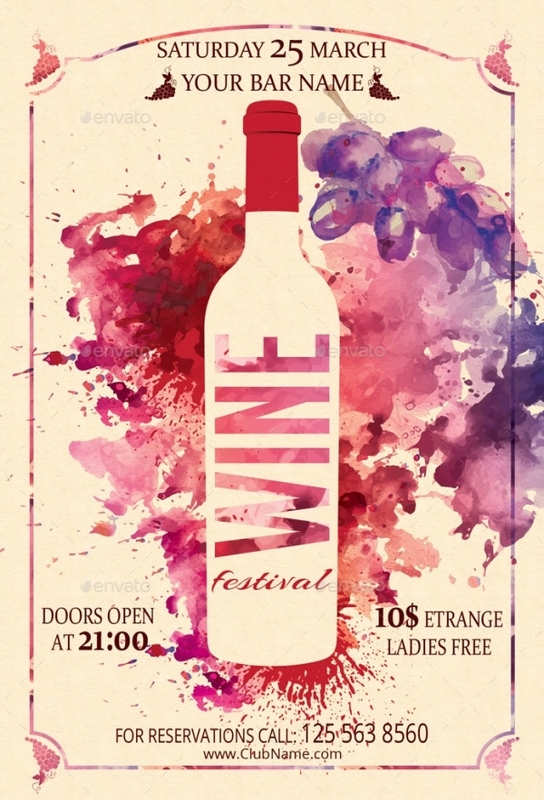 The best part about event flyers such as wine festival flyers is the attractive cover of these layouts. 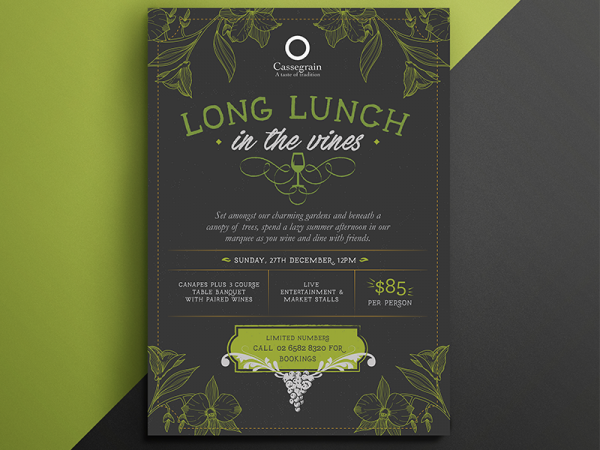 These templates have amazing design objects and are endowed with high-resolution, print-ready objects. 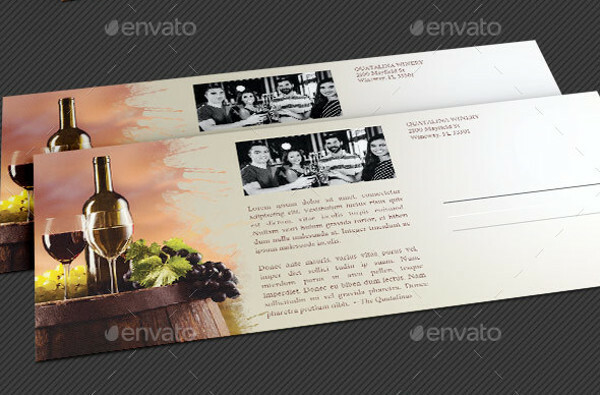 Designers and graphic artists can improvise and customize these layouts to add in their ideas.